No-one wants their dog to get sick or to be disabled. Here is a simple way to avoid some common structural health problems in your new best friend. 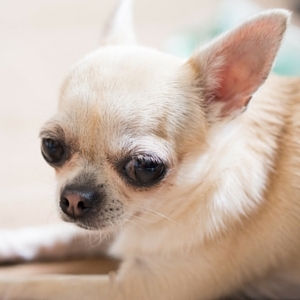 These are important health warning signs that no puppy buyer should ignore. Sometimes we have to rely on DNA tests to help us choose healthy puppies, but in some cases the potential for health problems is obvious to the naked eye. This article will show you some common structural problems in domestic dogs that are known to cause pain, or suffering, or which are a threat to your dog’s survival. These features may not be so obvious in tiny puppies, so you will need to look at the parents rather than at the puppy itself. 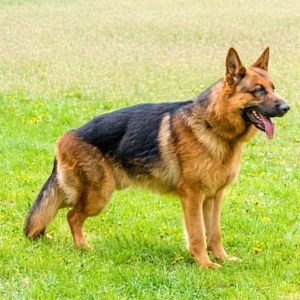 These are structural faults in a dog rather than diseases, but they are inherited. And while they are more likely to be found in pedigree dogs, they may also be present in some crossbreeds. If the parents of your puppy have any of the following features, beware! 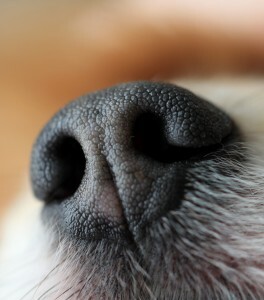 A dog’s nostrils should be a large open tunnel. The entrance should be almost an O shape. This is an image of a normal healthy nostril. Nostrils are an important part of your dog’s breathing apparatus. They are also a visual indication or clue, to what is happening inside your dog. An abnormal or ‘stenotic’ nostril is often connected with other respiratory problems. 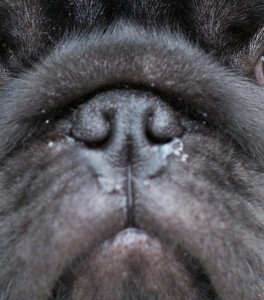 This nose belongs to a dog with severely stenotic nares, or closed nostrils. Not much air is going to get through those openings! If the parents of your future puppy have nostrils shaped like a crescent or worse like a little crack, my best advice is that you walk away. Behind that nose lies a whole raft of other problems. You can read more about the problems associated with compromised respiratory systems here. A dogs eyes should adequately recessed into his skull. This enables the eye to be protected from injury. It also allows the eyelids to close properly. Can you imagine how uncomfortable it would be if you could not completely close your eyes? This is what happens to some breeds of dog where breeders have thoughtlessly continued to breed from dogs with bulging eyes. The eyelids literally cannot meet properly over the eyeball and the dog is doomed to spend his entire life with his eyes partly open. Bulging eyes are a warning sign that the dog’s skull is too small for its brain and are therefore associated with brain problems like the horrific disease syringomyelia which plagues our Cavalier King Charles Spaniel. Bulging eyes also have a tendency to pop out of their sockets from time to time. Not a pleasant experience for the dog, and a pretty shocking one for his owner. When you choose a dog breed, try to avoid dogs whose backs are much longer than their legs. compare the leg:body length ratios. I know, I know, dachshunds are SO cute. But that cute waddle often comes with a lot of pain. Compare the pictures to the right. 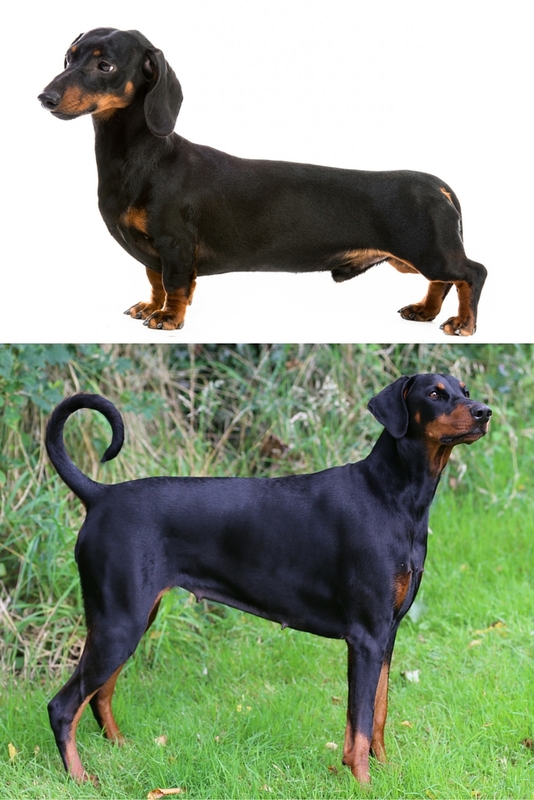 The difference in body/leg proportions between otherwise quite similar breeds is shocking. A sad comment and photo was posted on social media recently. A lady put up a picture of her young dachshund, his back swathed in surgical dressings. She was posting, she said, to warn other dachshund owners, not to allow their dogs to jump. Her dachshund has ruptured two discs jumping off the sofa, had just had surgery, and had a 20% chance of never being able to walk again. The fact is, it is perfectly safe for a healthy dog to jump on and off a sofa. The cause of this problem is not the ‘jumping’ but the abnormal structure of the dog. What is so very wrong about this situation is that we should not in all conscience, be breeding dogs that cannot safely run, jump and swim – these are all natural functions for a dog. Skin folds look kind of cute too don’t they? 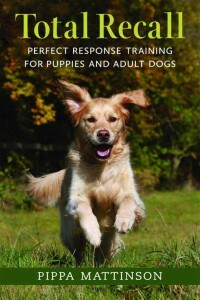 They give a dog a cuddly look and can make for some very characterful facial expressions. Skin folds collect dirt and harbour germs. They also drag the dog’s facial skin downwards leaving the delicate surface of the eye area exposed to dirt and infection. Common problems associated with deeply folded skin are painful skin fold dermatitis, and distressing eye infections. Owners will often have to dip into their wallets to have the skin around their dog’s eyes stitched or tacked, some dogs will even need the equivalent of a facelift. 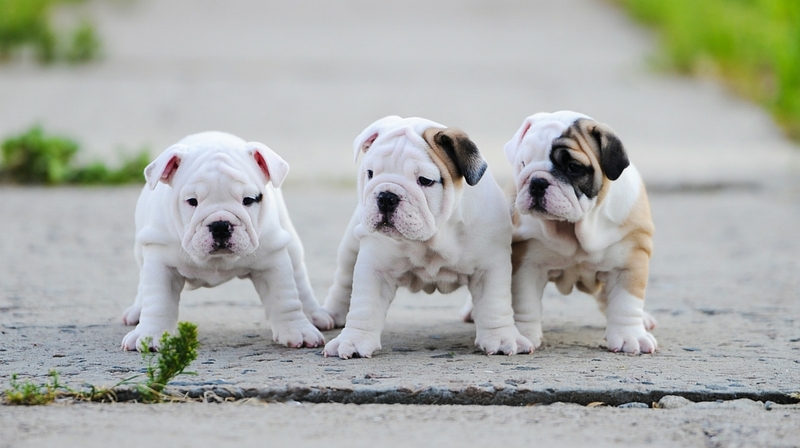 It is hard to imagine what it must feel like to have your tail grow back into your skin, but this is a problem that occurs in corkscrew tailed dogs like the Bulldog. And it must be very distressing for the dog. Not to mention hard to keep clean. Even more importantly, corkscrew tails are associated with serious spinal problems. You can read more about those here, but seriously – corkscrew tails – not a good thing! Your dog’s back needs to be fairly level. This isn’t about what I think looks pretty or what you think looks pretty. This is about health. A slight slope from shoulders to rump (or occasionally the other way) may not be a problem, but anything more is not healthy. This is because the spine does not exist in isolation. It connects with the legs at the hips and shoulders and the angles at which all these joints fit together is crucial to the dog’s health. It’s about mechanics. And we interfere with those mechanics at the dog’s peril. 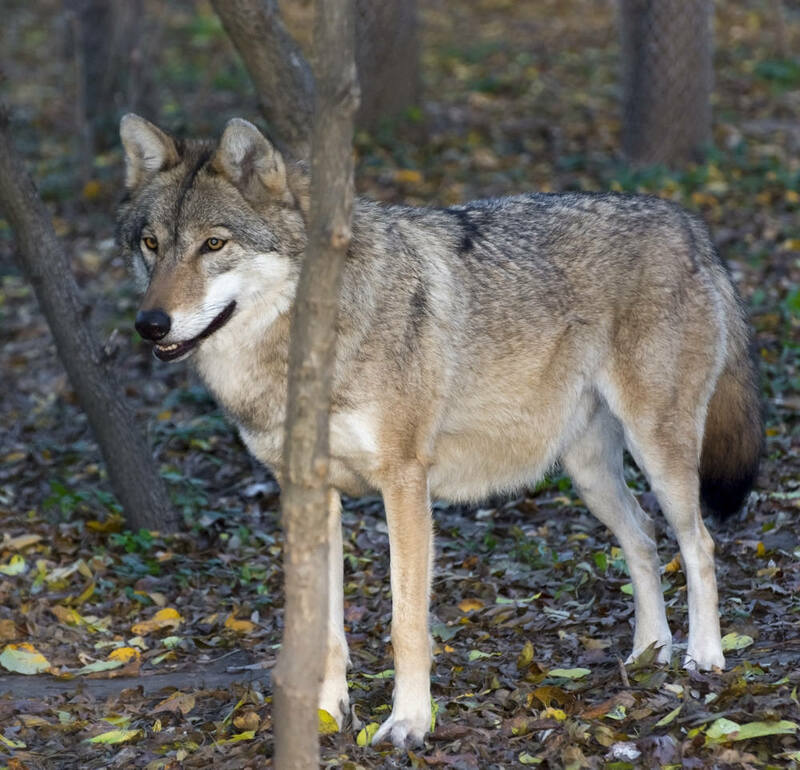 Nature designed the dog’s ancestor (the grey wolf) in exactly the right proportions. Giving them full freedom of movement and joint health. Beware any dog who lacks these proportions, where the back is roached or bent, or where the angles between the bones of the leg differ from those of the wolf. Especially when this is taken to extremes, as are sadly now seen in some lines of German Shepherd dogs. 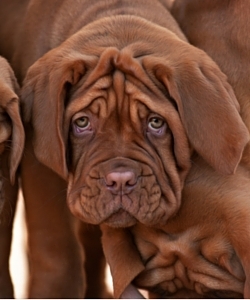 Puppies with flat faces are hugely popular at the moment. But the sad truth is that many have a tough life ahead of them. You see, a healthy dog relies on the length of its muzzle to house its cooling system and its teeth. When we shrink dogs faces, we only shrink the bones inside. Everything else that a normal dog has in its muzzle, soft palate, teeth etc, all has to be crammed into a much smaller space to fit in the flat faced dog. Flat faced dogs cannot cool themselves, so they don’t run about so much. Not because they lack enthusiasm, but in order to stay alive. They are liable to fainting, and serious breathing problems where the airway becomes obstructed. Surgical repairs to the airway are sometimes possible, but will cost you a small mortgage. You can read more about the issues associated with brachycephaly here. This tends to go with the flat face, but noisy breathing is not a good thing! 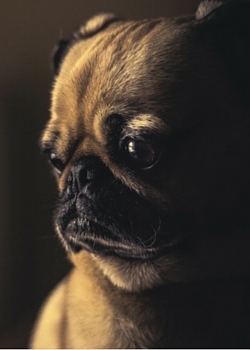 Dogs should not be snorting, or grunting, gasping, or constantly panting in cool weather. These are not just noises, they are clear signs of discomfort. 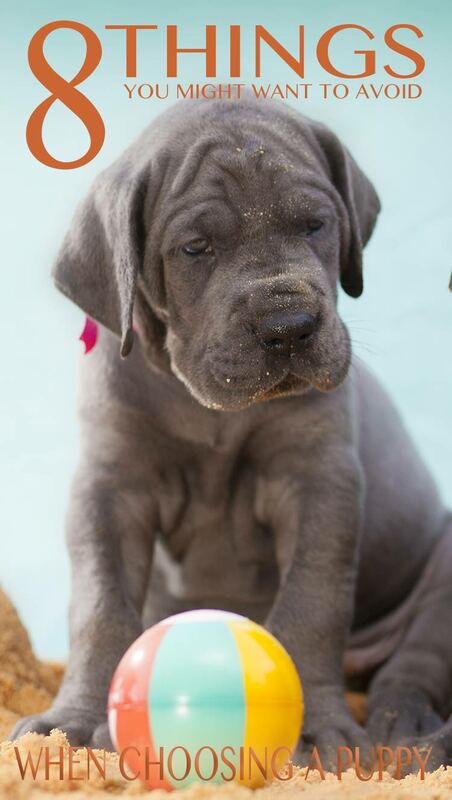 Don’t be influenced by a breeders claims that it is normal for the breed – they are symptoms of ill health. Some breeders will tell you that bulging eyes, closed nostrils, long backs etc are ‘normal’ for the breed. This may in some cases be true. Do you really want to perpetuate a trade in selling dogs whose lives are destined for pain and suffering? 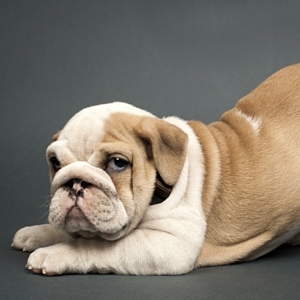 The dog whose body shape you like may be cute, but isn’t he entitled to a happy healthy life? And do you really want to spend a fortune on veterinary care, only to have to have your dog put to sleep at far too young an age? There are so many things in life we cannot control or prevent. But this is something you can influence. You have a choice here. Why take on a puppy whose future is so uncertain? 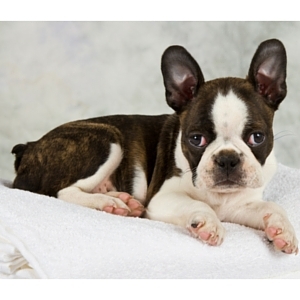 There are many pedigree dog breeds that don’t suffer from these kinds of structural problems. 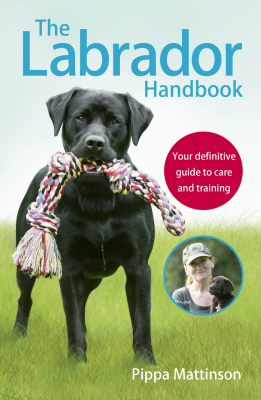 If you read our reviews on the breed you like, where the breed’s health has been compromised through poor structure, you’ll often find suggestions for alternative breeds. Do your dog a favour and make sure he at least starts out with a healthy body. You’ll be helping to give dogs a better future too. There are as yet, no laws in the UK governing the kinds of deformities breeders can create in dogs or other animals. A dog breeder is legally entitled to breed dogs that can’t swim, can’t give birth without surgery, can’t cool themselves, or breath if they run, can’t jump or climb. He or she can breed dogs that will almost certainly suffer from agonising brain disease. He can breed dogs that have to sleep sitting up in order to breath, or dogs that may never be able to close their eyes properly. And he will continue to do so as long as people give him money for his puppies. No one will stop him. Not the Kennel Club who continue to register his puppies. And not the legal system as no laws exist to protect animals from bad breeding. One day the law will change, but until then it is up to us, the puppy buyers to make a stand for the welfare and protection of our dogs. If you want an adorable pug with his flat face, or a cute dachshund with his stumpy legs, or a bloodhound with his droopy eyes, why not go to a breed rescue. That way, you won’t be encouraging breeders to make more like him. Let’s say NO to the deliberate breeding of more disabled dogs. 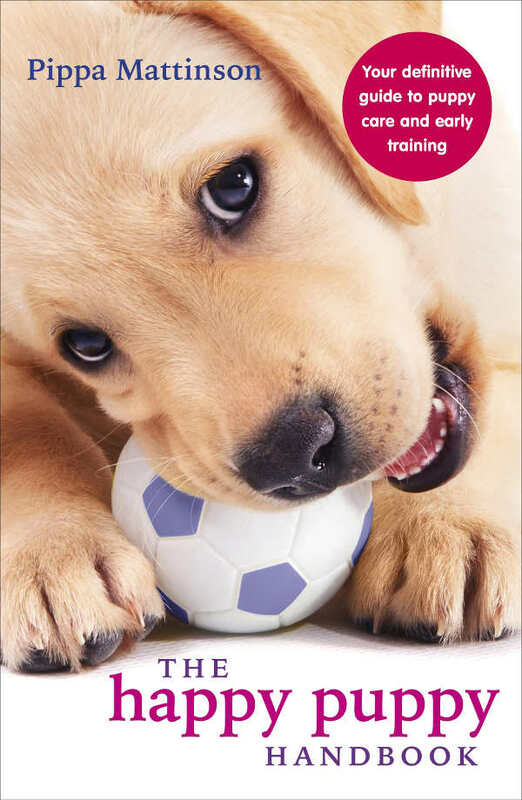 For more information on finding a healthy puppy to share your life, check out our Puppy Search series. 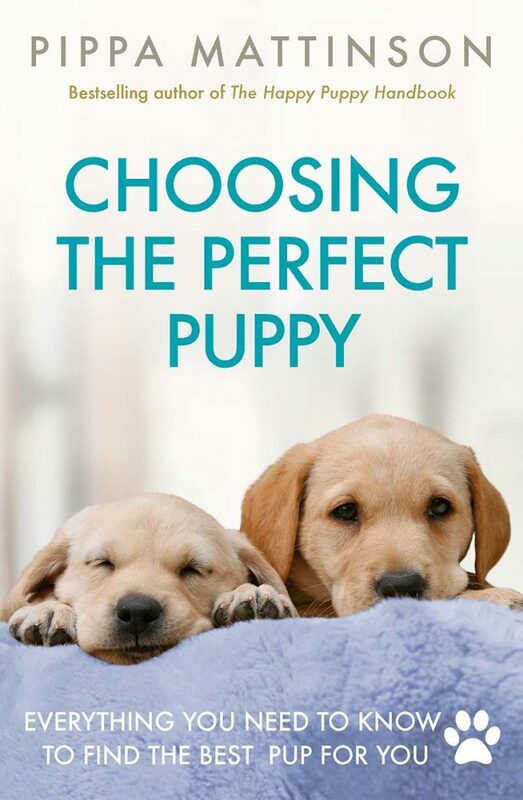 It is a step-by-step guide to finding a puppy with a healthy, happy future. I do agree with most of what you say but have seen many dachshunds healthy and able to run and dig, my fathers even put much larger dogs on the run when they came on to his property, he lived on the second floor and the dachshund went up and down the stairs and lived a long life without any problems, He did get him from a good breeder. I keep hearing they have problems with some but it mite be in the breeding, as I haven known quite a few and none of the ones I knew have had a problem. Mickey my fathers dog could out run dogs that were much larger than him. and another friend had one they used for deer hunting for many years and the dog would run for hours and never had a problem. I am wondering if you allow me to use the text and download the photos in this site, and put them in my slides in my English class. I am teaching English at Osaka University of Economics, a college in Osaka, Japan. And I would like to teach the problems of selective breeding through my English course. I appreciate it if you allow me to download the photos as It would be easier for students to look at the photos while reading the text. Would you reply to me? No Mitsue, I’m afraid you may not copy any of the text or images on this website. They are all subject to copyright and may not be reproduced by anyone. OK, I do not use your material. I will try to find something else. Terrific article! Thankfully my breed, Leonberger does not have any of these problems, BUT it is very scary to see how the show ring is promoting dogs with too much skin on their heads and changing the type in general. Any breed that cannot give birth naturally (vaginally) and HAS to have an elective caesarean should not be allowed to continue i.e the bulldog. Disgusting. Not a dog owner but I agree with all the information. (Thanks Sophie). No thanks to dog breeders. Circulate this widely to reach everyone especially at this time of year.